"10 Social Media Tips for Filmmakers (Especially When Crowdfunding)": A useful list penned by Indiewire's Kristin McCracken. 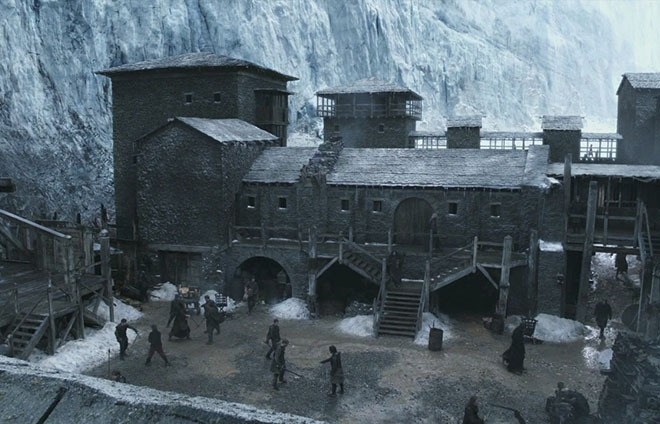 "Why 'Game of Thrones' Isn't Medieval—and Why That Matters": At Pacific Standard, Benjamin Breen argues why it's the non-medieval features of the hit HBO series that "help explain its enormous popularity." 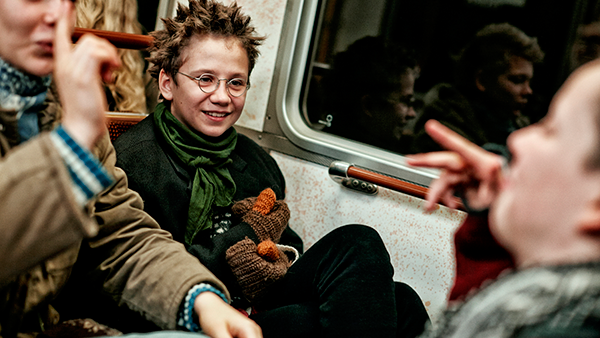 "Bombast: Punking Out": Nick Pinkerton of Film Comment explores how Lukas Moodysson's "We Are the Best!" "interfaces with the musical and social phenomenon of punk rock, and where it fits within the context of the punk-rock movie." 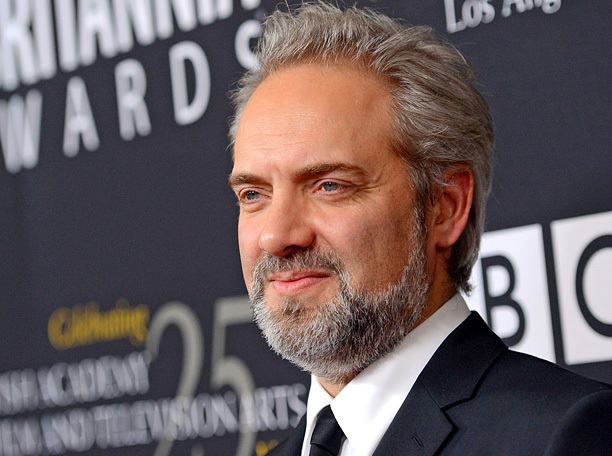 "Sam Mendes's 25 Rules for Directors": Vanity Fair's Bennett Marcus reports on the 25 steps "towards becoming a happier director" shared by the Oscar-winning filmmaker at the Roundabout Theatre Company's spring gala in March. 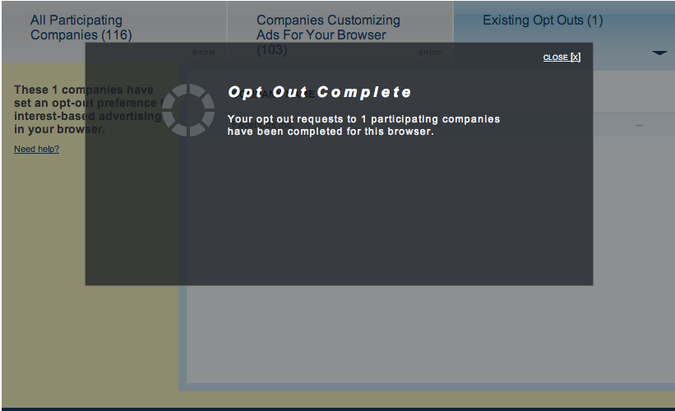 "Here's How to Opt Out of Facebook's Snooping Your Web History": A must-read step-by-step guide for any Facebook user by Polly Mosendz of The Wire. 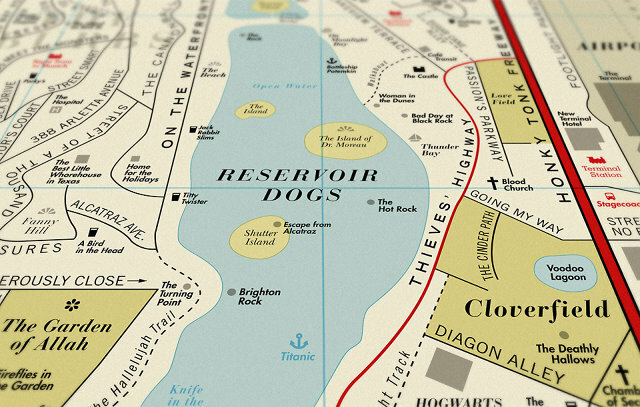 FastCoDesign.com reports on the wildly inventive cartographic experiment conducted by British designers "Dorothy," a fictional landscape of over 900 cinematic locations loosely based on a vintage map of Los Angeles. Film Fatherhood from Michael Mirasol on Vimeo. RogerEbert.com's own FFC, Michael Mirasol, has put together a superb video essay on his favorite cinematic father figures.